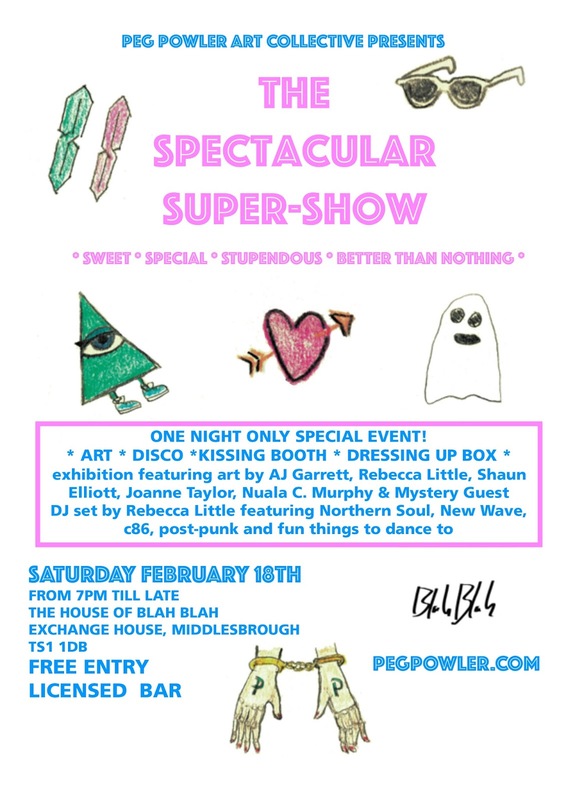 Peg Powler Art Collective: SSS - FEBRUARY 18th at the House of Blah Blah!!! SSS - FEBRUARY 18th at the House of Blah Blah!! !